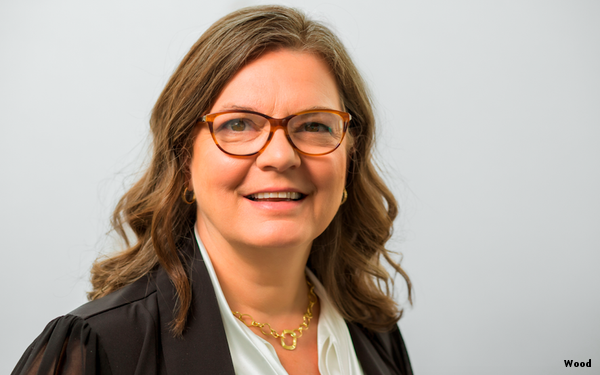 Leslie Wood, Chief Research Officer, Nielsen Catalina Solutions, has been announced as the winner of the 2019 ARF Erwin Ephron Demystification Award. She joins an elite group of past winners — Bill Harvey, David Poltrack, Irwin Gotlieb, Jim Spaeth and Gian Fulgoni — that reflect the brilliance, qualities and legacy of Erwin Ephron, who passed away in October 2013. This year’s selection committee included Poltrack and Spaeth. In learning of her selection, Wood reflected on her association with Erwin over many years. Ephron regularly challenged conventional thinking and left an enviable legacy. Wood has followed in his footsteps. Wood and I worked together on several ground-breaking projects, including the earliest data fusions and subsequently on Project Apollo and adding unique dimension to it. She extended that work to examine wear-out and most recently the contribution of creative versus media in terms of relative effectiveness contributions, which wowed the audience at the ARF's Audience x Science Conference. beginning. The research that supported Recency was first done under my direction. For someone whose earliest breakthrough was working with the legendary Ted Bates media research chief Walter Reichel, Leslie has come a long way. They came up with the "5% solution" for budgeting cable TV and the rest, as they say, is history. Wood will be presented with this prestigious award at the ARF’s Audience x Science Conference at the Hyatt Regency in Jersey City which runs April 15-16 at a special luncheon.